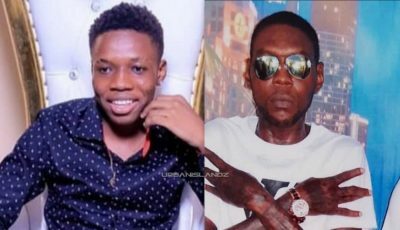 There is no evidence that Vybz Kartel is recording music in prison, at least that is what the head of the Commissioner of Corrections, Ina Hunter confirms. Vybz Kartel has been under intense scrutiny over the last few weeks over allegations that he is recording music in prison. The debate received new attention when politician Lisa Hanna publicly stated that she want Vybz Kartel music to be banned from the airwaves because of his murder conviction. It would possibly be a crime if the World Boss is recording music in prison, and that is also a claim that he and his attorney has vehemently denied. Additionally, Hunter says that there is no evidence to suggest that the dancehall star is recording behind bars. She did admit that there is an ongoing investigation into the matter and the findings will be made public. Part of the investigation involves some correctional officers doing a lie detector test. There will also be regular searches of the cell blocks and transfer of some correctional officers. 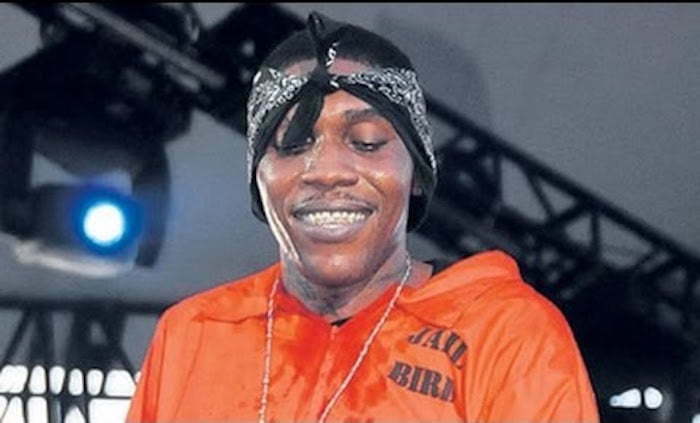 Vybz Kartel, who is currently serving a life sentence, was transferred from the Horizon Remand Center in November to the Tower Street Adult Correctional Service, also known as GP. lol dem just love trouble kartel and him nah trouble nobody lol, a who trouble dem? ?